Next week on 9th March Apple is expected to announce further news of the Apple Watch to world. The tech behemoth is expected to reveal plans on pricing and availability that will no doubt get tongues wagging as desire peaks for the next timepiece to adorn the wrist real estate of the discerning gent. Now firstly, it’s highly debatable whether a smartwatch is really a timepiece in the truest sense. After all, at Elysium Magazine a timepiece is a classic piece of craftsmanship and design but what is also true is that a smartwatch tells the time and sits perfectly on the wrist. We’ll save the rest of this debate for another time though. 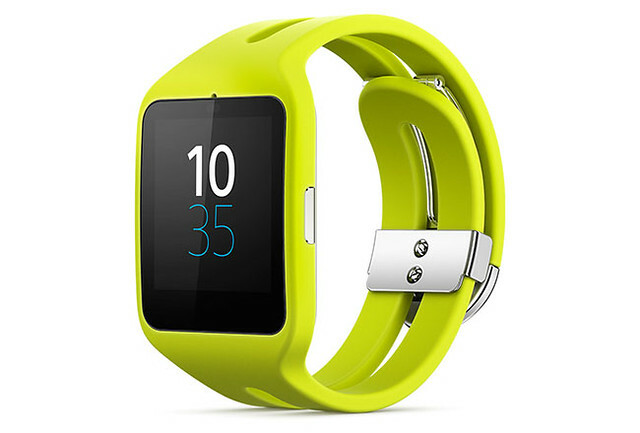 Right now we’ll focus on looking at smartwatches available right now. We’ve picked three of the best non-Apple products for the discerning gent’s persuasion. 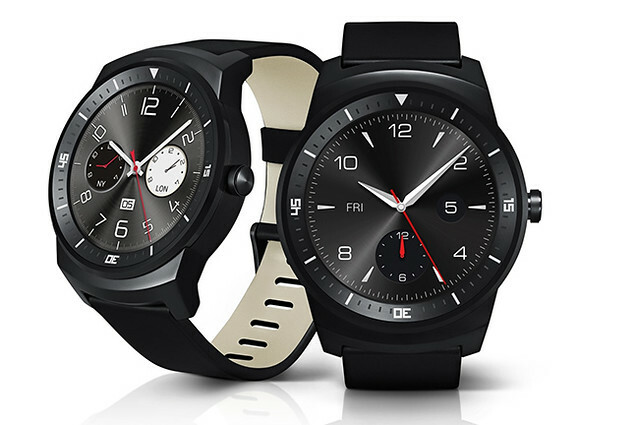 If the desire to add a touch of personality to your wrist, this may be the smartwatch for you. Offering four interchangeable strap options (black, yellow, white and pink), it can change as much as your moods, or the necessity to match your socks. There are numerous clock displays to fiddle with too. The usual functions and fitness features come as standard but the real selling point is the two day battery life, double that of the new Apple Watch. On first glance you could be mistaken into thinking this was an ordinary timepiece in the classic mould. On closer inspection it’s true colours are revealed – a 1.3” P-OLED circular touch screen with a Snapdragon 400 processor under the hood to keep things zipping along. The usual smartphone swipe gestures work the notifications and it’s one for the Android brigade – Android Wear is a required download. Samsung took the leap of faith into the world of smartwatches well before others took a gamble. 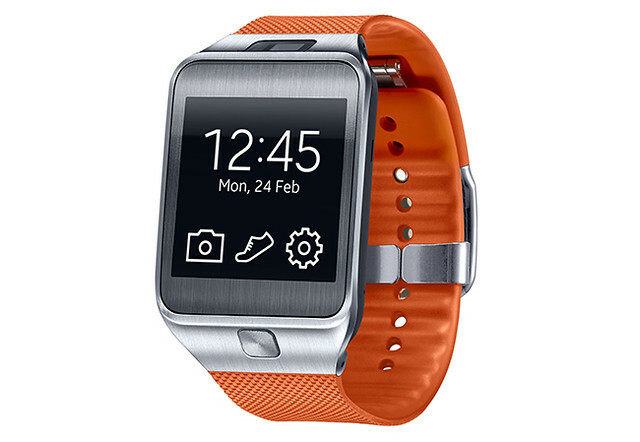 The Gear 2 is based around fitness giving the user options to choose from like running, walking and cycling amongst others. The Super AMOLED slips into energy saving mode until you lift your wrist and there’s the S Voice system to verbally control how you interact with the functions of the device.